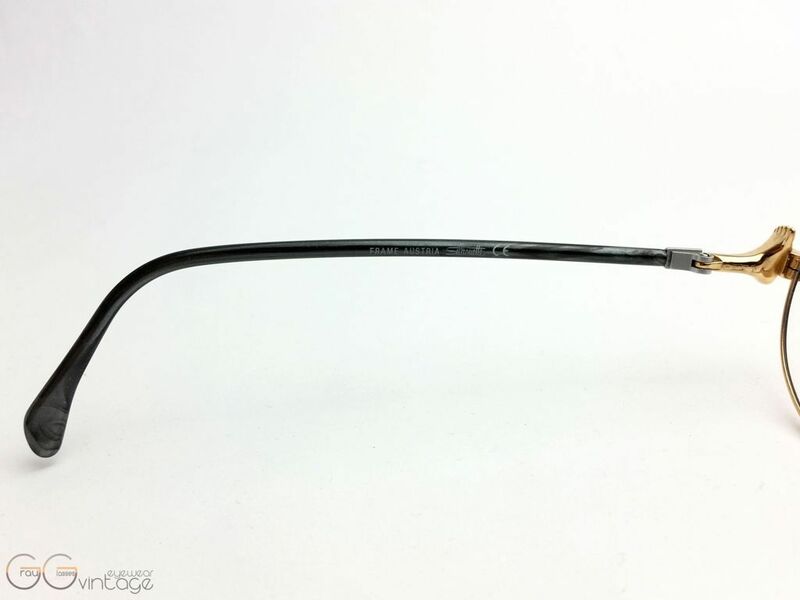 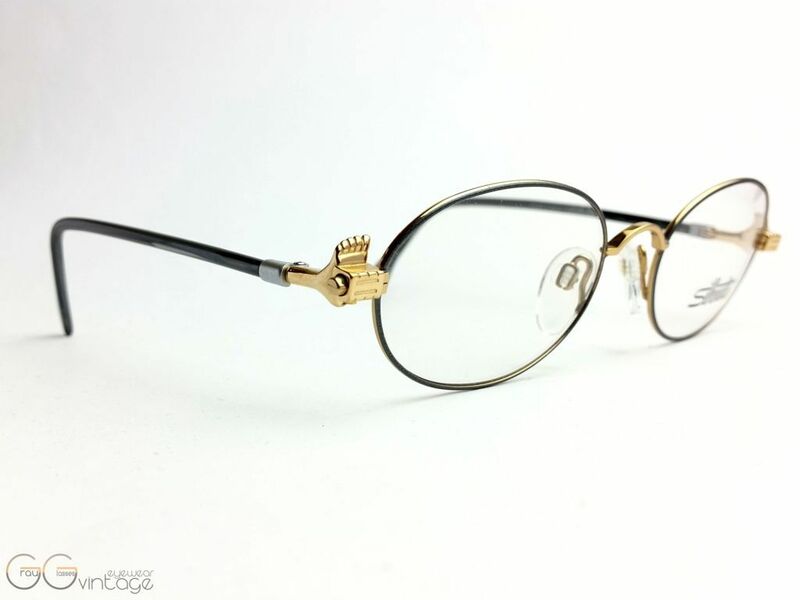 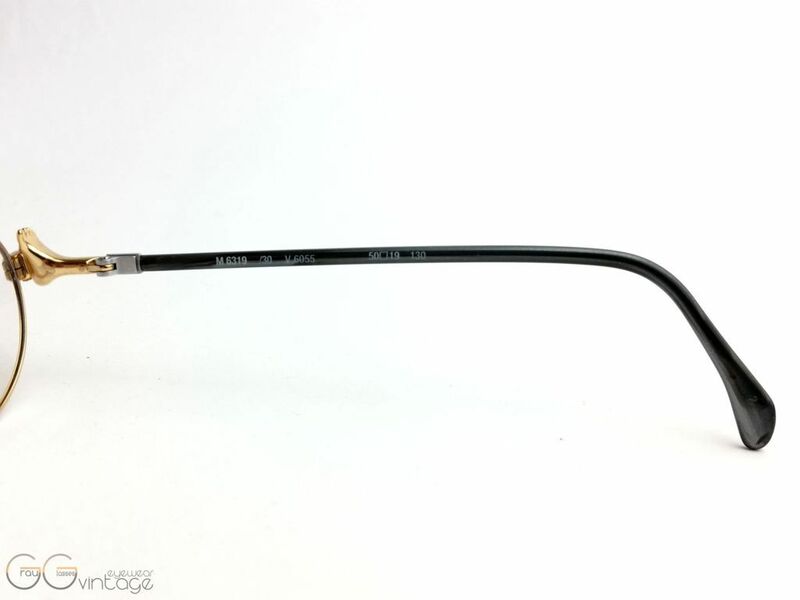 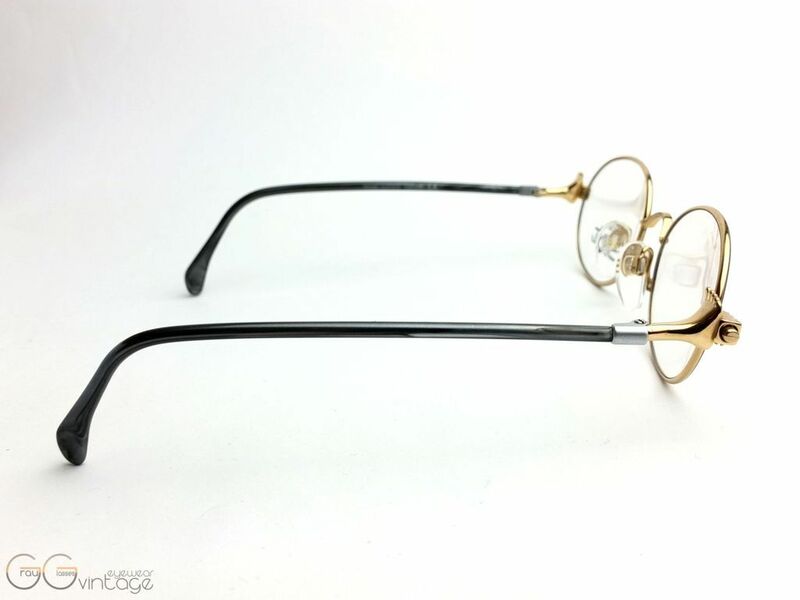 Product information "Silhouette Model M6319 Color V6055"
Distinctive Silhouette unique glasses with hinges fromed that looks like feets and temples shaped like a leg. 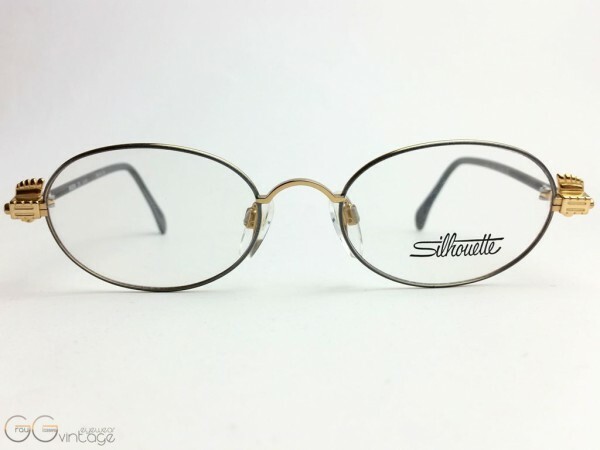 Related links to "Silhouette Model M6319 Color V6055"
Our comment on "Silhouette Model M6319 Color V6055"
100% Original - unworn - Vintage! 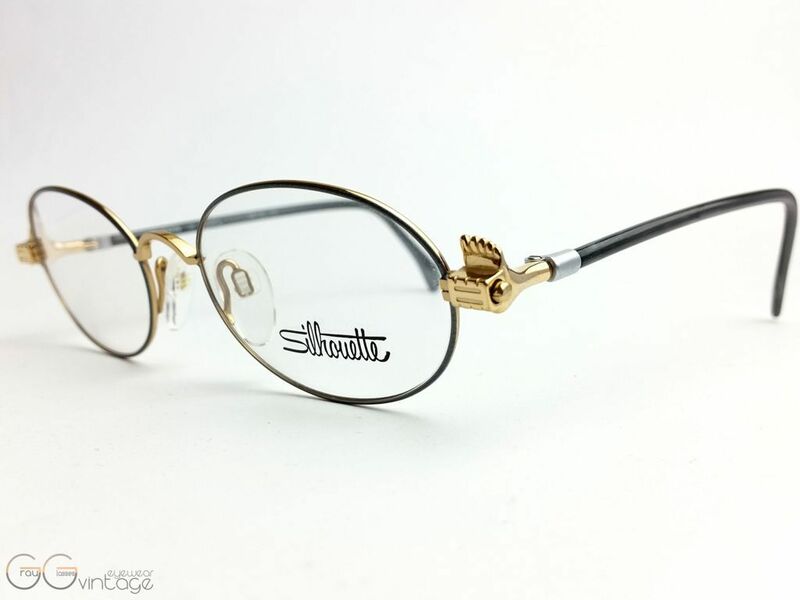 All our glasses can be fitted with prescription and sunglass lenses.